For plumbing installations and gas-fitting in Queenstown and Central Lakes, we are your team. Queenstown Plumbing & Gas provides you with experienced and certified plumbers. 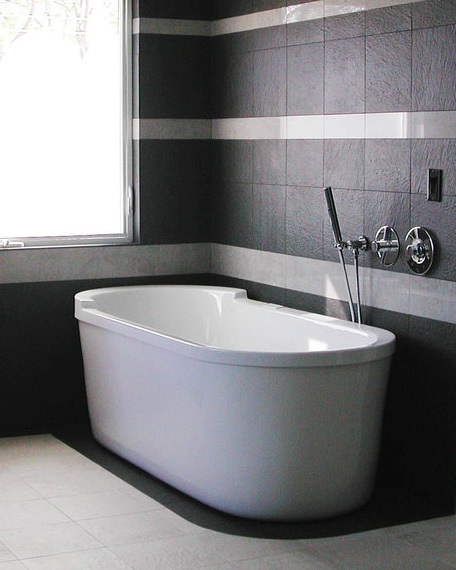 Whether you’re building your first home, renovating a recent purchase or extending your existing property, Queenstown Plumbing & Gas has all your plumbing needs covered. 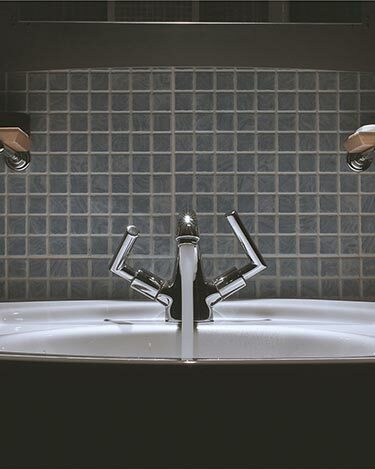 We only recommend plumbing solutions that will work to suit your needs and budget. Queenstown Plumbing & Gas provides commercial customers with comprehensive commercial plumbing skills and experience, a safe and professional attitude and competitive prices. If you’re looking for the best plumbing solution for your commercial property contact Queenstown Plumbing & Gas today to get started. Queenstown Plumbing & Gas provide specialist gas services for the Wakatipu basin. We consult, design, install, and commission all our installations. 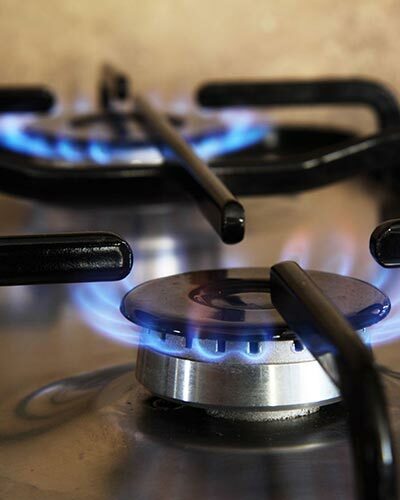 We cover everything from kitchen renovations to stylish gas fireplaces and gas central heating. At Queenstown Plumbing & Gas we understand that choosing the right central heating solution for your home or commercial property is crucial. The right choice will create a comfortable, healthy and stylish environment that is both sustainable and affordable. Queenstown Plumbing & Gas want you to make the right choice, and can guide you through all the options, as well as design the plans and put the plans into action. Get your plumbing and gas sorted now. Contact us now about your new build, re-build, or retro-fit plumbing and gas requirements.